Glass cupboards are all the rage right now but the only issue with these is–they show any and all clutter or mismatched dishes to your guests. 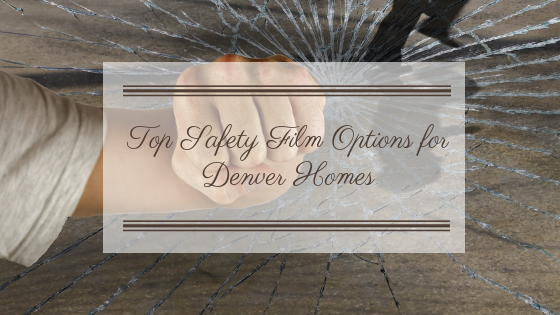 Decorative window film is perfect for this type of area in your Denver home. You can play with textures and patterns to spruce up the style of your kitchen, while at the same time giving enough cover to the contents of your cabinets to keep things looking tidy. 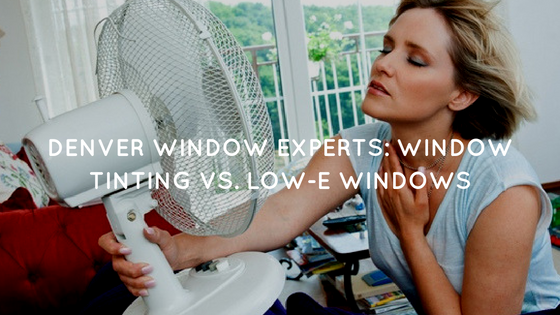 It is great to have a view from your windows to enjoy your neighborhood but the problem with keeping the curtains or blinds drawn so you can see out is–other people can see in. 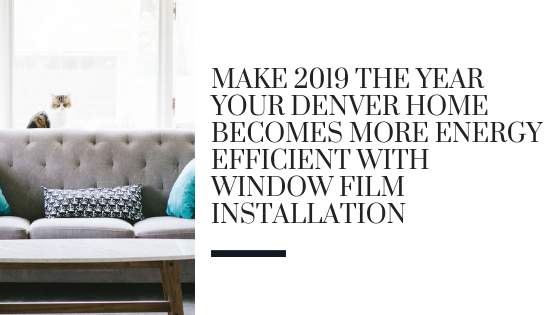 Decorative window film is a great way to obscure as little or as much of the view from the outside in, while still allowing in some scenery for you to enjoy or simply just some natural light. 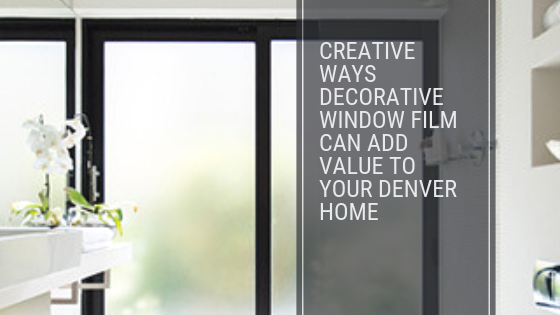 For more information on decorative window film for your Denver home contact us at Denver Home Window Tinting today!